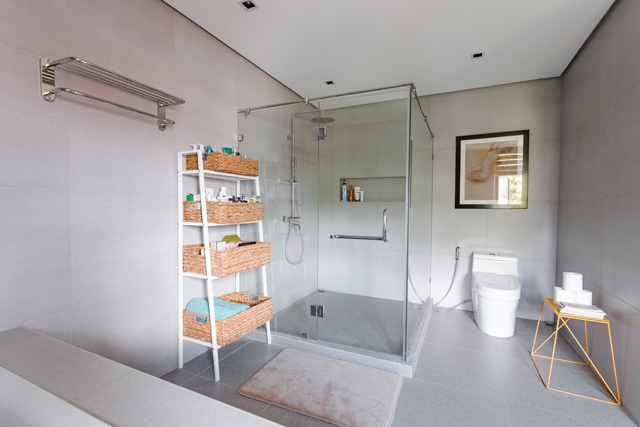 A bathroom is often the smallest room in our home, but size doesn’t give us reason to neglect it. 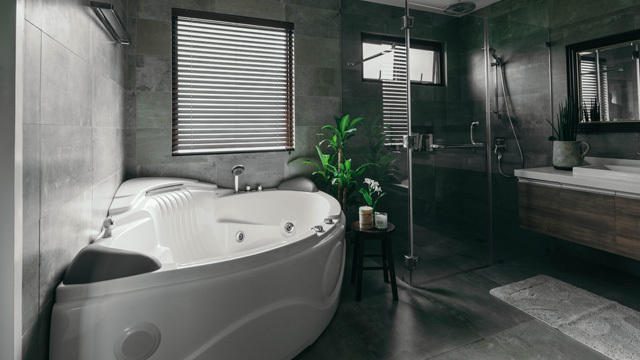 Because aside from being a necessity, a bathroom is also a sanctuary to relax in—once you close the door and sink into the tub, you can wash your worries away. Real Living rounded up the best bathrooms from our 2017 home tours. 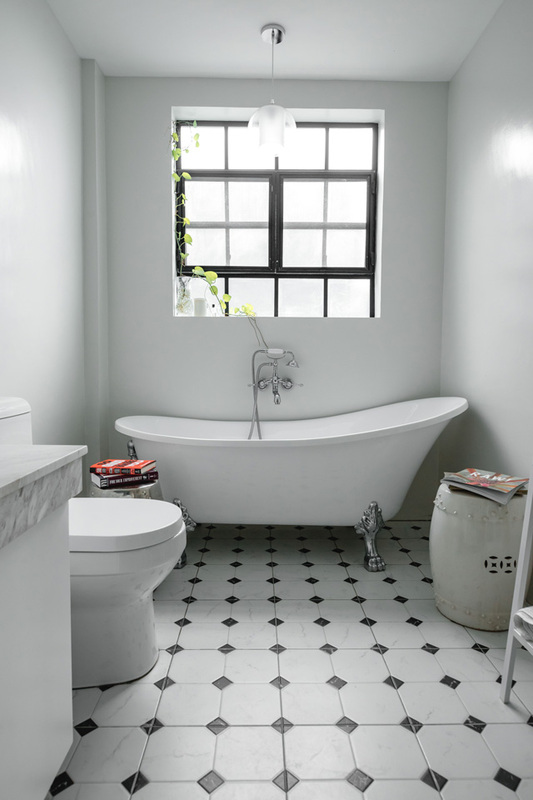 This list of bathing beauties shows us that whether you have a big, spa-like loo or a tiny condo toilet and bath, you can create a serene haven of your own. 1. The most inventive use of tiles. 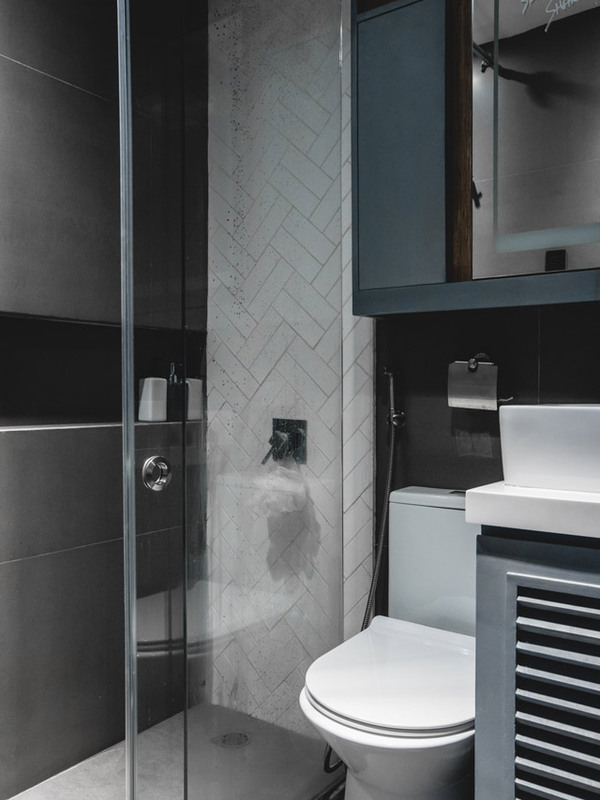 From all the bathrooms we’ve photographed, it is the Sohu home that has the most varieties of vintage-inspired bathroom tiles, ranging from subway-style in the powder room, hexagonal-shape in the shower stall, and square-and-mosaic on the floor. 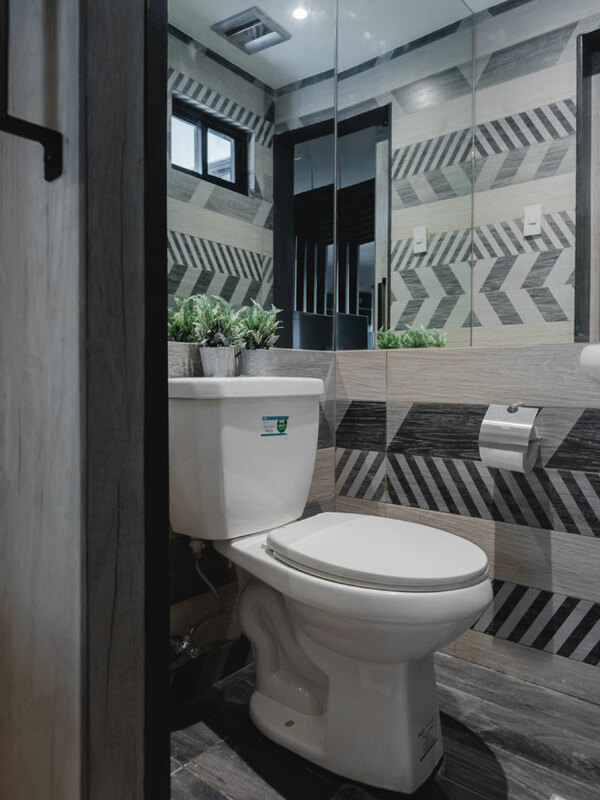 “Jen [the designer] always said na ang powder room ang gastusan because this is what the guests will see,” says homeowner Jenny Sohu. 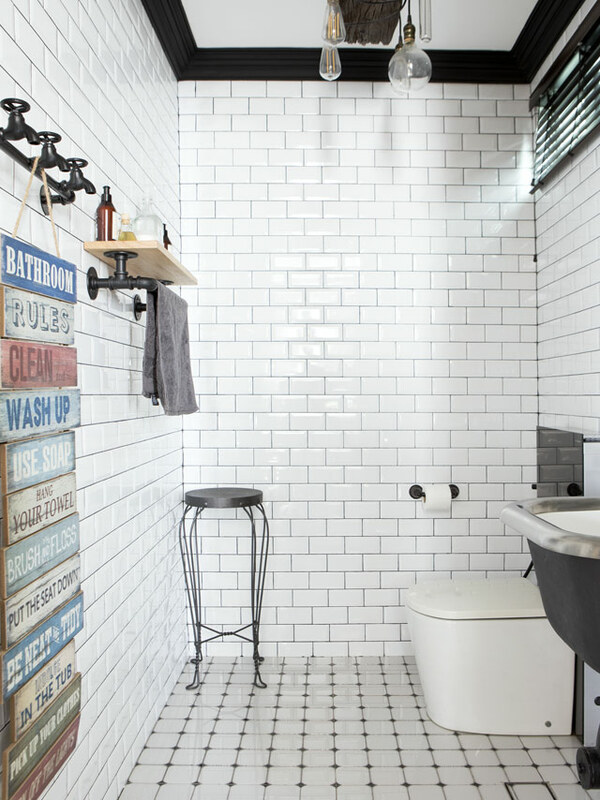 You can get similar floor tiles from Mozzaico, and subway tiles from Vintage Hardware Manila. The industrial-style sink was imported from Kohler. 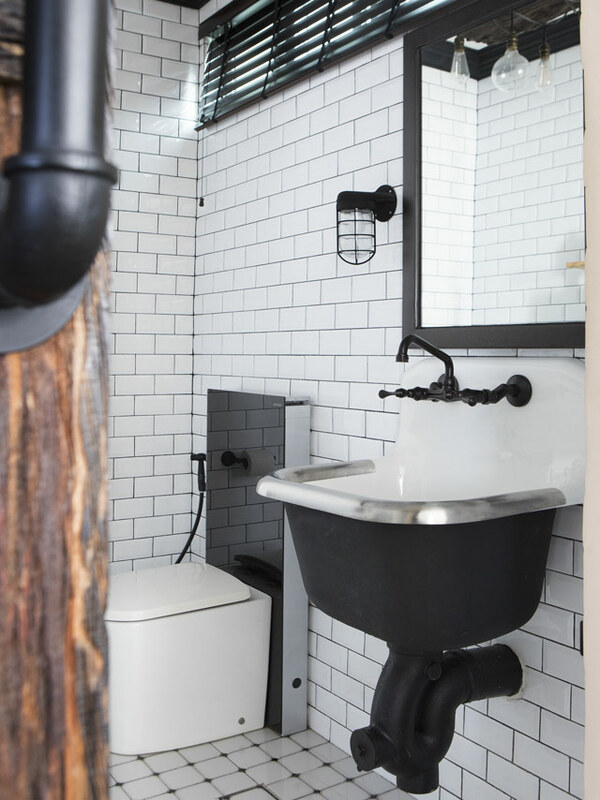 Designer Anla Li Tan re-did all the bathrooms from scratch to follow with this townhouse’s black-and-white theme. 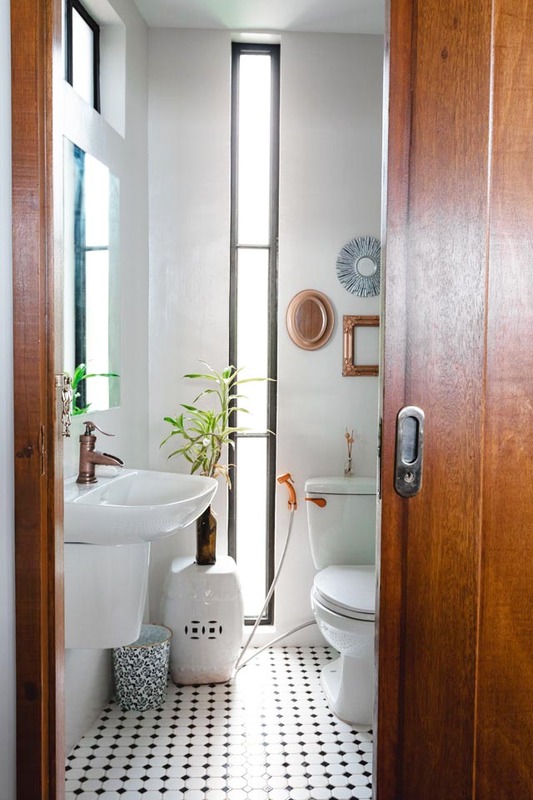 She created new, stylish washing-up spaces with multi-patterned wall tiles in the powder room and Machuka-style floor tiles in the other bathroom. You can get similar tiles from La Europa Ceramica. 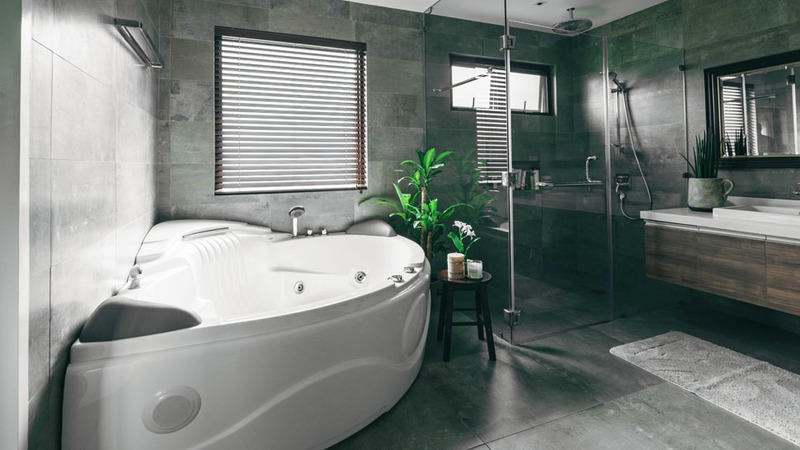 In this Antipolo home designed by architect Angelo Siochi, the master toilet and bath can rival any five-star hotel’s bathroom. It has a Jacuzzi tub, a shower area, and vanity area, all surrounded by natural-stone-like tiles in rich, dark tones. 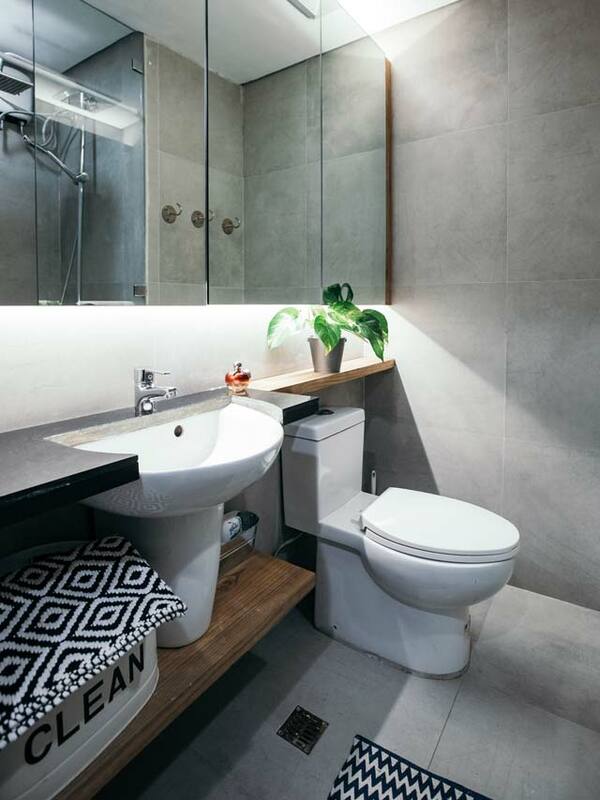 Even though homeowner Roselle only had a 47sqm condo unit, she splurged on her bathroom, adding personal touches and fitting it out with vintage-style fixtures and accessories, contrasting dark-and-light tiles, and designer tables from Hay. 5. 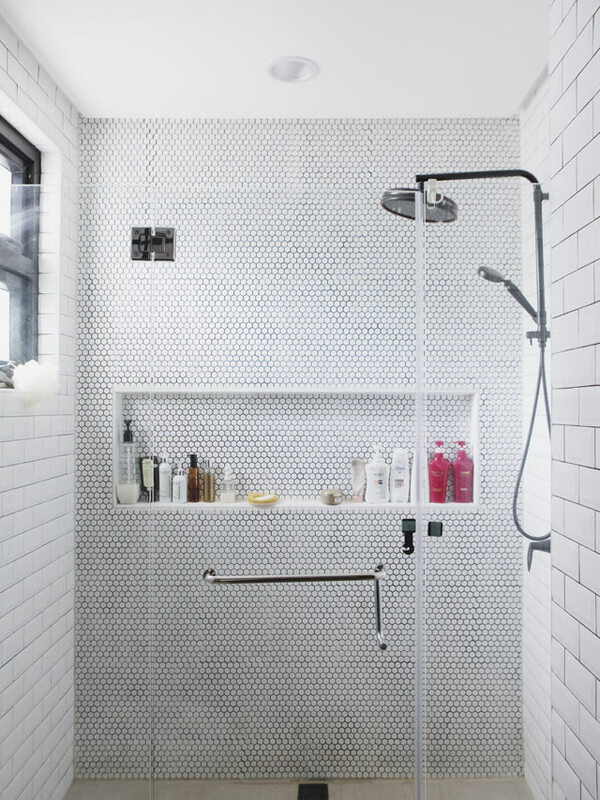 A sleek bathroom overhaul. Iloilo-based design team LaHubre didn’t stop at decorating only the main living area of this rustic-industrial studio unit. The T&B used to have brown and white tiles, and so the designers replaced it with gray tiles to go with the rest of the unit’s look. 6. The coolest use of small space. 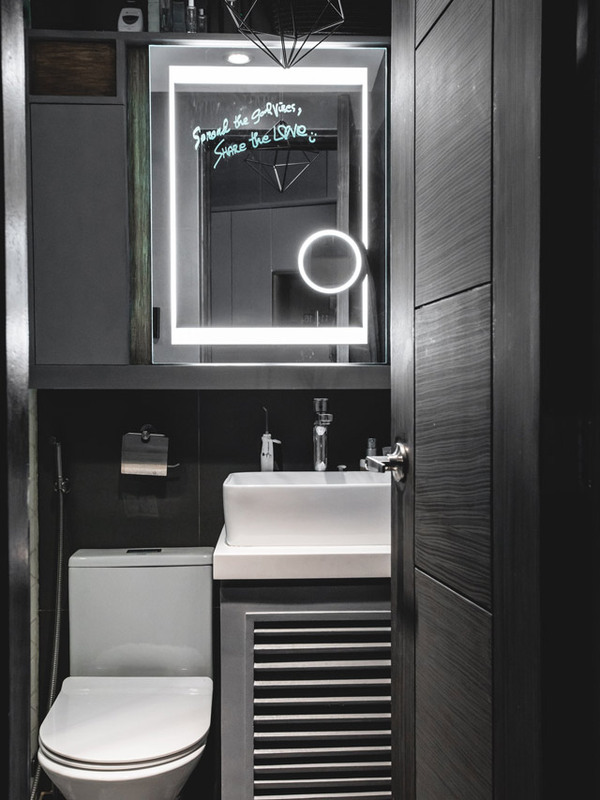 The bathroom of this 17sqm studio unit is the smallest loo we’ve seen, but it is definitely packed with sleek, urban style. 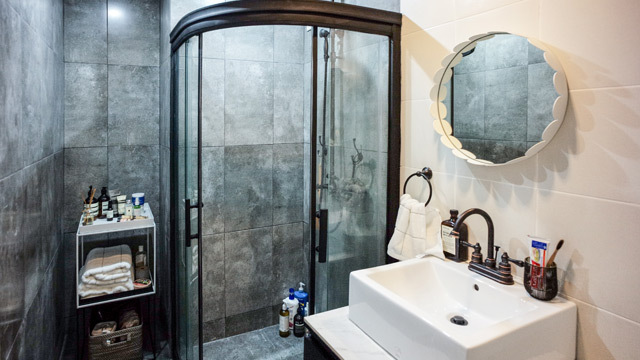 Homeowner Jazper admits that it’s his favorite area in the house, with a mirror that is fitted with an anti-fog mechanism, a ceiling speaker that’s connected to a media system, and hip herringbone tiles in the shower stall. 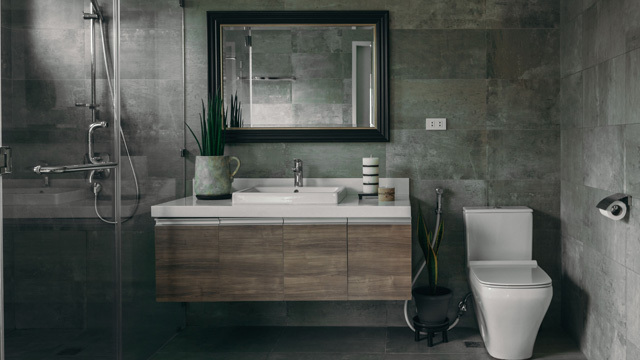 The modern-minimalist look of this 450sqm home flows into the bathroom, which is spacious, but decorated sparsely and fitted with modern toilet fixtures to go with the house’s entire theme. 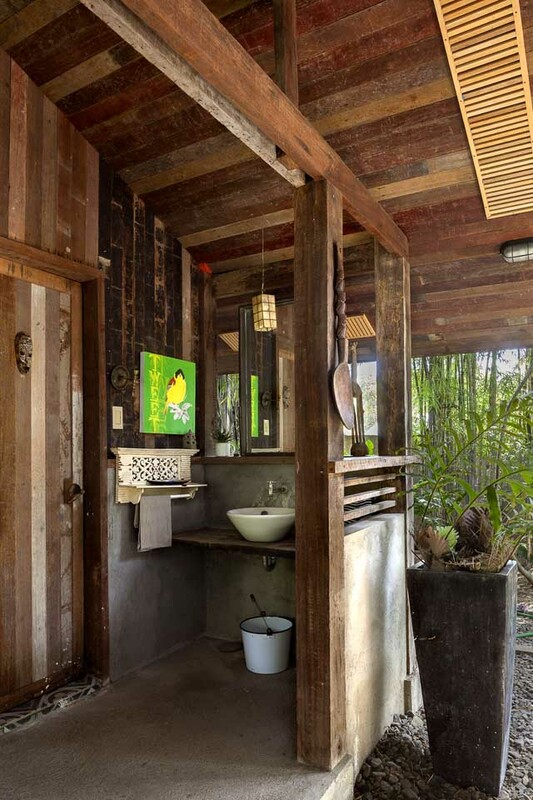 Interior designer Wilmer Lopez retained the probinsiya feel of his Nueva Ecija home by creating a charming, outhouse-style bathroom made out of reclaimed wood, cement, and vintage décor. 9. Dramatically lit accent wall. 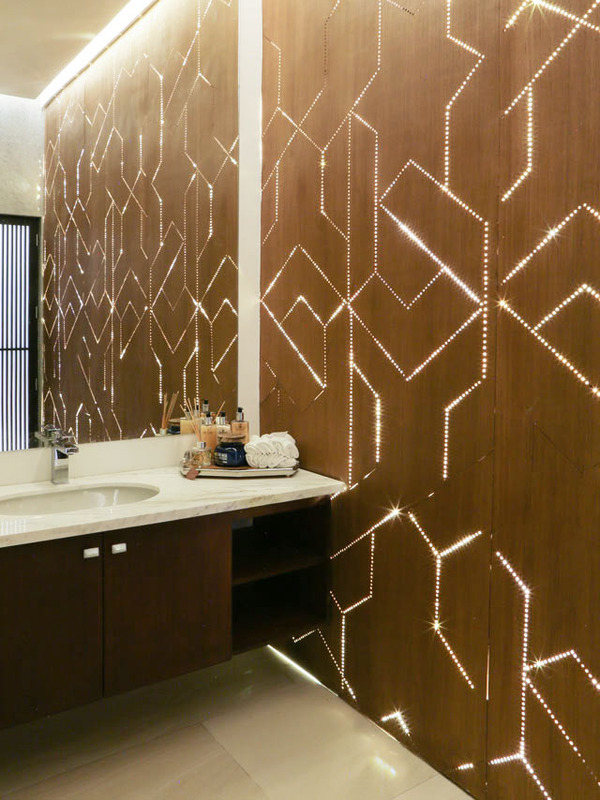 In this sprawling, 1,000sqm Cavite home, no expense was spared, even in the powder room, which has its own accent wall with pierced geometric pattern. This is backlit using LED lights. 10. A charming and relaxing clawfoot tub. 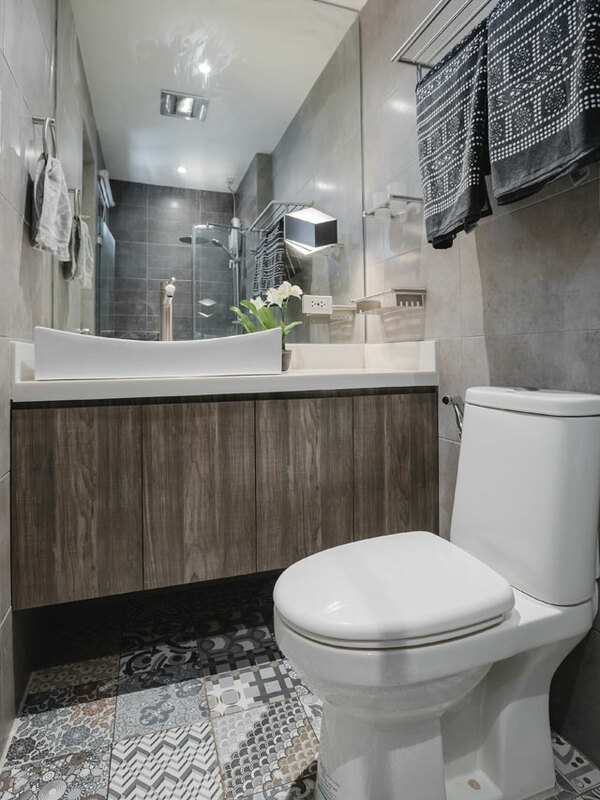 Stylist Donna Pita used her shopping smarts to score quality tiles and bath fixtures at affordable prices. She did, however, invest in a clawfoot tub to add a touch of feminine luxury to her master bathroom.